Dinghy style – Inflatables were the original inflatable dinghies. They have an inflatable transom and minimal floor supports. Roll-Up style – meaning that the floor of the inflatable rolls up inside the boat when deflated and stored. This floor can be simply slats, narrow hinged panels, or the newest type, the high-pressure air floor. These boats will have inflatable keels (except for the slat floor). Foldable style – meaning that the floor of the inflatable must be removed from the boat when deflated and stored. This floor is made up of large panels, which can be of wood, plastic, or fiberglass. All of these boats have inflatable keels. Basic RIB style – meaning that the inflatable has a one piece rigid hull. These boats cannot be folded. The air can be let out and the tubes pulled inboard to reduce the size for storage. Most of the today’s RIBS are of fiberglass, however, aluminum is also available. DELUXE RIB style – This is a RIB with steering console and seating. Many of the newer designs will have built-in fuel tanks. These boats are comparable to the fiberglass runabouts, except they are more stable, lighter, and in most cases have more seating room. 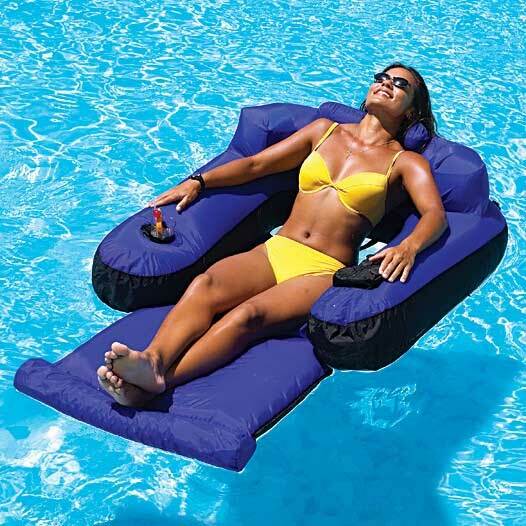 Check out this link: www.inflatablexperts.com/best-boat-reviews-buyers-guide/ for more detailed information.